Change the way you think about drone insurance. Take control and only pay for insurance when you fly – minute by minute. At Precision Autonomy, we believe in only paying for insurance when you need it. Using our ground-breaking flight management system, you tell us when you’re flying, and we’ll make sure you’re covered. For a low base rate, insure your assets even while they’re not in flight, to protect against public liability and accidental damage. When your assets are in the air, protect against risks such as damage to equipment and 3rd party liability. Lower your upfront payments. Pay for full-flight risk only when you fly and enjoy better control of your cash flow. 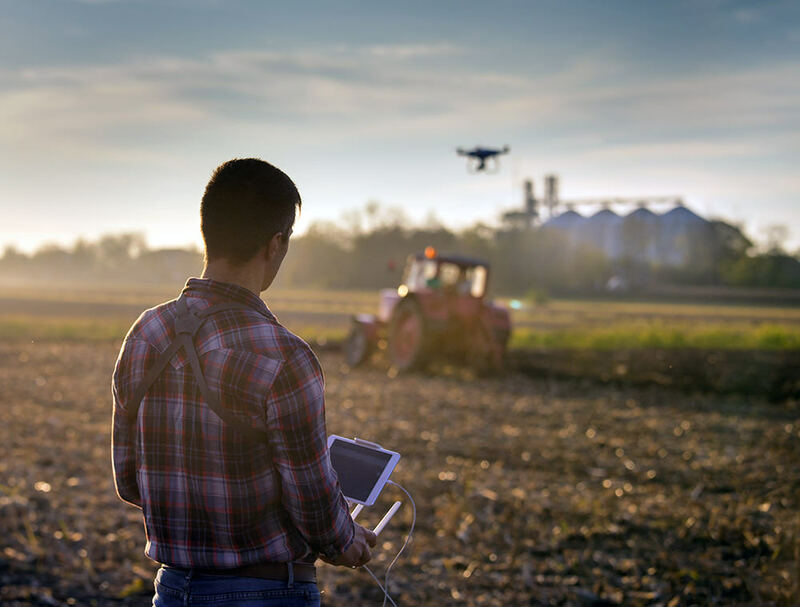 Use our flight management software to manage drones and payloads, plan and assign missions, and oversee customers and contracts. Submit automated claims verified with photo data to underwriters for faster processing. Organise your fleet, pilots and business assets with data insights gathered from your flights. We believe in drone equality. Insure any drone or payload with pay.per.fly. 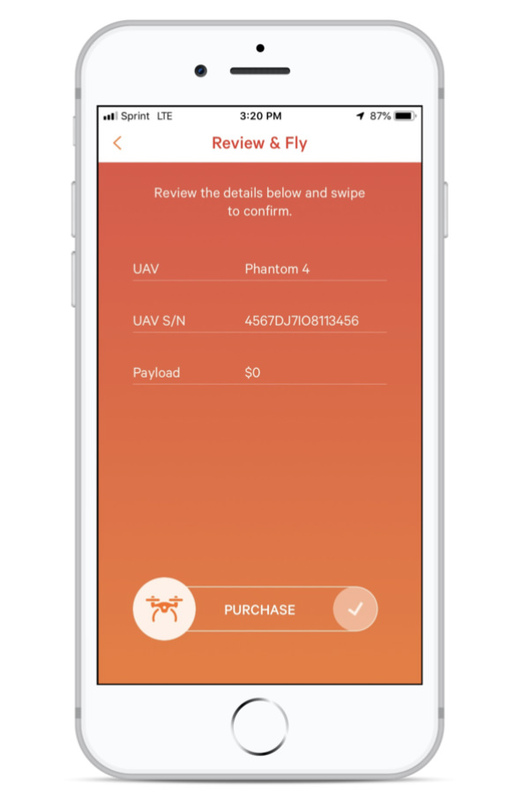 Review flight details before each mission, and simply swipe to confirm full-flight coverage. 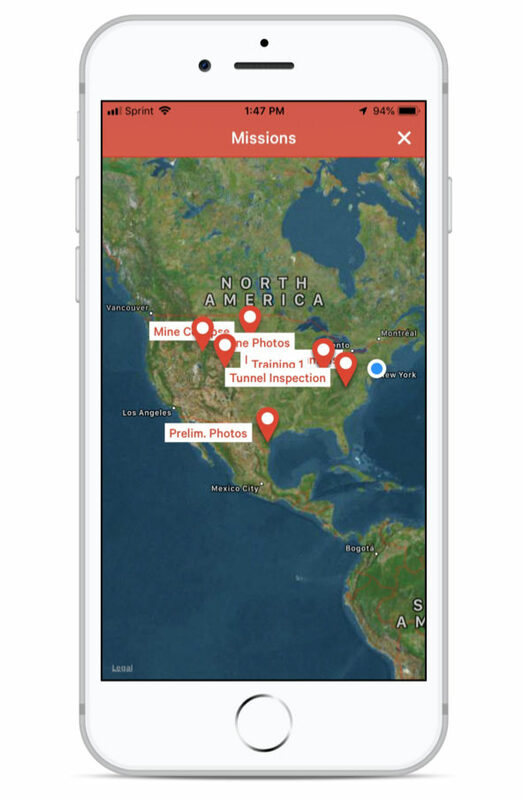 Pilots connect to missions on the go using the pay.per.fly app and record flight minute data. Flag your flight status as ‘incident’, photograph the damage and Click to Claim for faster claim approval. 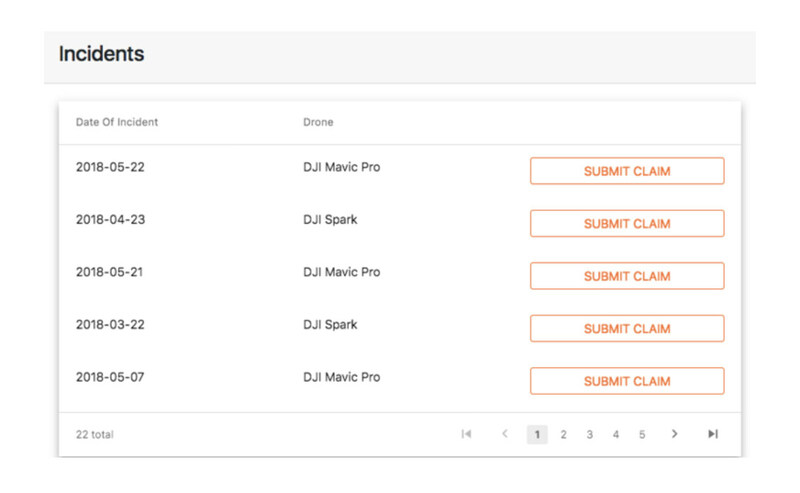 Set up your drone insurance and start managing your missions with a few clicks. Sign up to our pay.per.fly fleet management software. Answer four short questions about your insurance needs. Receive a quote and pay your ground premium within 48 hours. 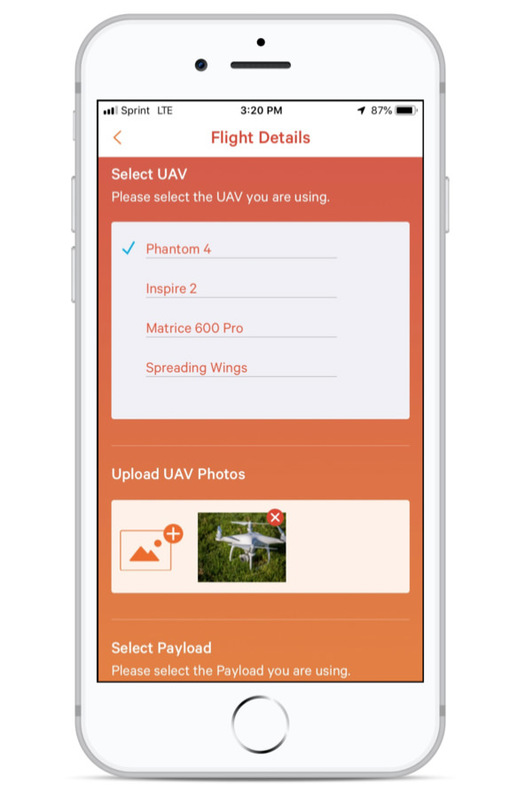 Manage your drone operation with our flight management software.